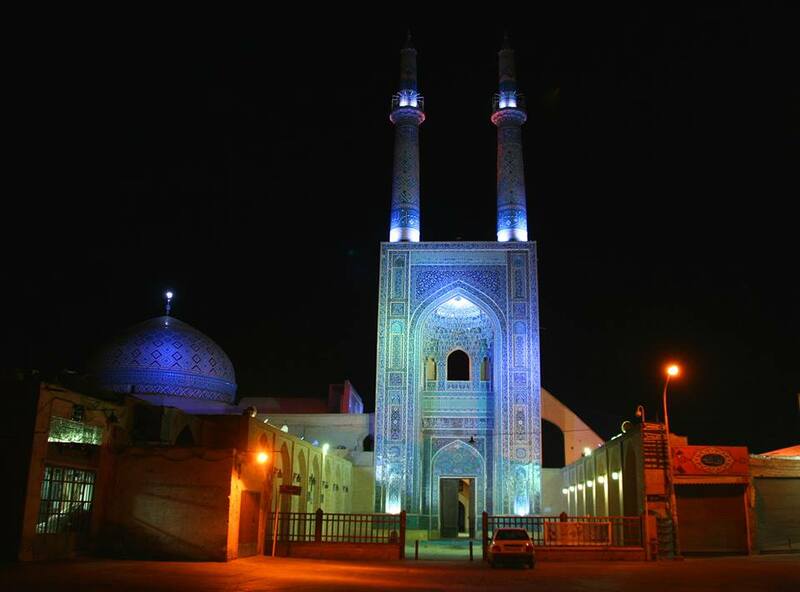 Uzbekistan and Iranian holiday specialist, Persian Voyages are experts in tailor-made itineraries, small group tours and independent travel to Iran and Uzbekistan. Our UK operation was established in June 1997, and over these years Persian Voyages has been recognised as one of the UK’s leading Iran specialist tour operators. We have introduced many delighted travellers to the wealth of culture and natural beauty of Iran. As an Anglo-Iranian company, we appreciate the particular requirements and expectations of travellers from the UK, so we can organise every visit to help our customers make the most of their time exploring this amazing country. As a result, our tours have won a loyal customer base and many of our new clients come to us through recommendation. Your Iranian holiday specialist now offers a comprehensive range of programmes throughout Iran to cover all aspects of this vast and beautiful country. We offer a diverse range of subjects such as historical and cultural, trekking, nomads, wildlife, horse riding and even skiing. We are proud to be the pioneer of eco-tourism in Iran. To date we have facilitated many highly successful wildlife tours to national parks and protected areas. The details of these tours and a copy of our relevant brochures are all available within this site. As an Iranian holiday specialist we offer a full programme of tours with set itineraries departing on specific dates, and tailor-made itineraries with flexible departures all year round, so our customers can combine elements from our tours with their own ideas to create a truly individual holiday. We provide a full range of professional services for independent travellers, including visa provision, and hotel reservations. On our website you will find suggested itineraries which we believe offer the best travel options, they can however be tailored to suit your trip, or we can design a completely different itinerary. We aren’t just an Iranian holiday specialist. 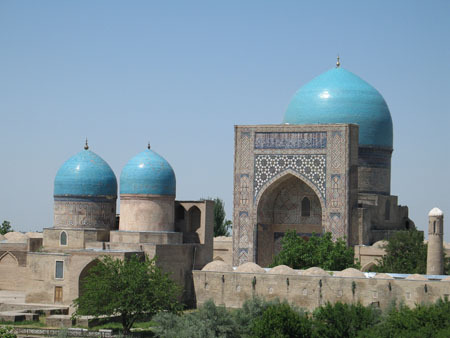 Due to the historical and architectural link between Persia and Uzbekistan, we have added Uzbekistan to our programs. The rich architectural treasures of Uzbekistan boast some of the most magnificent buildings and breath-taking monuments of the Islamic world. To date we are offering three tours to cover the most important sites. 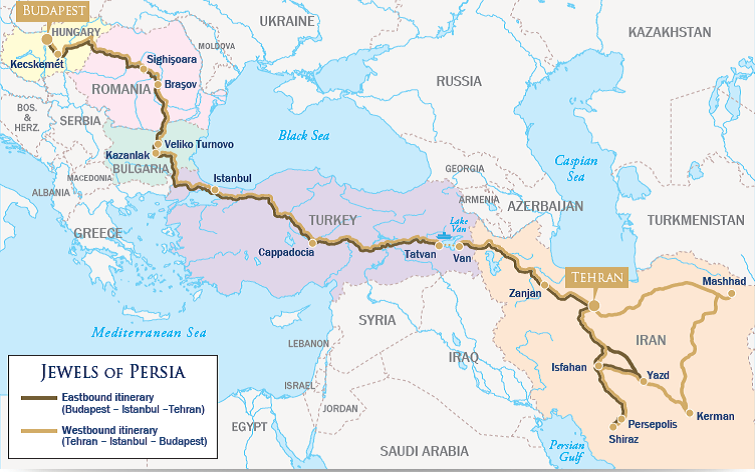 A 10 days tour of Uzbekistan, 19 days combined tour of Uzbekistan and Iran, and a 23 day combined tour of Uzbekistan, Turkmenistan and Iran. Our tours could be arranged in a group tour or tailor made for smaller parties. The details of these tours are in this website. Here at Persian Voyages we welcome any phone call for general guidance and we will answer any questions you have and discuss your travel plans and ideas in details, please feel free to contact us.